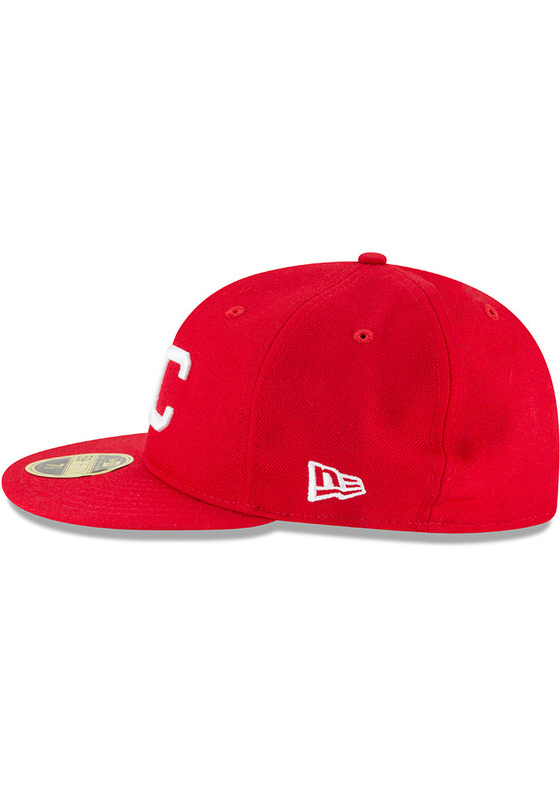 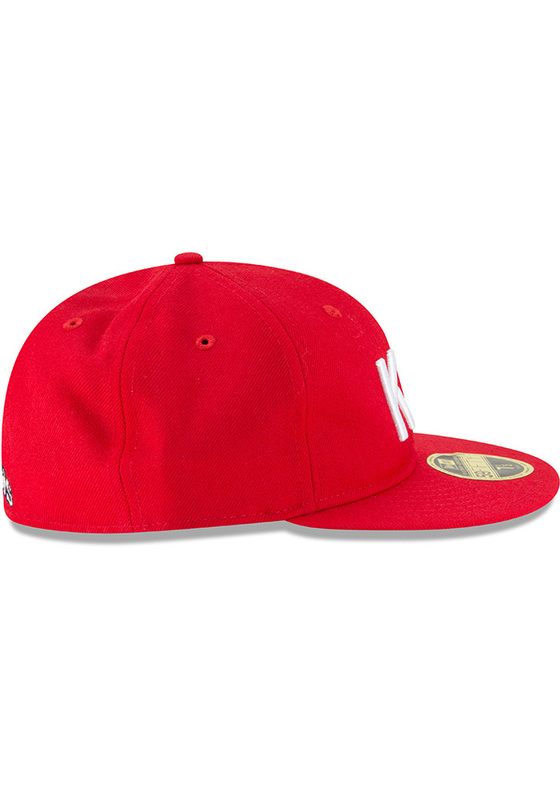 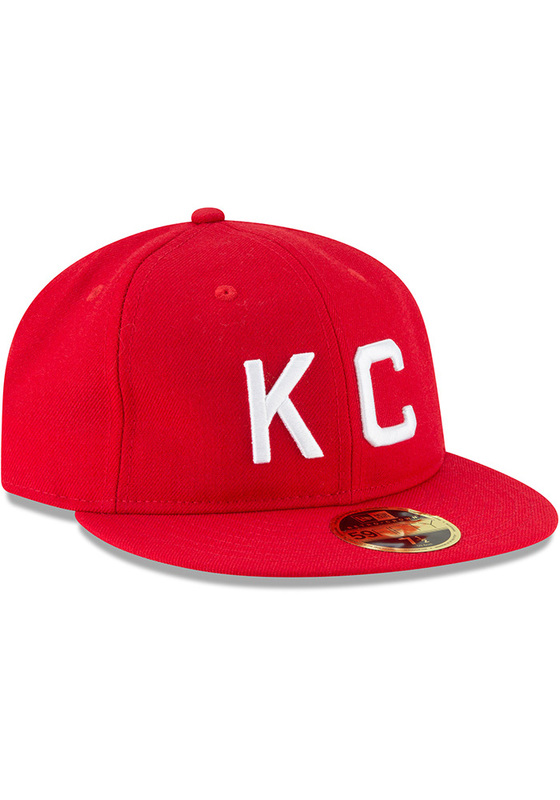 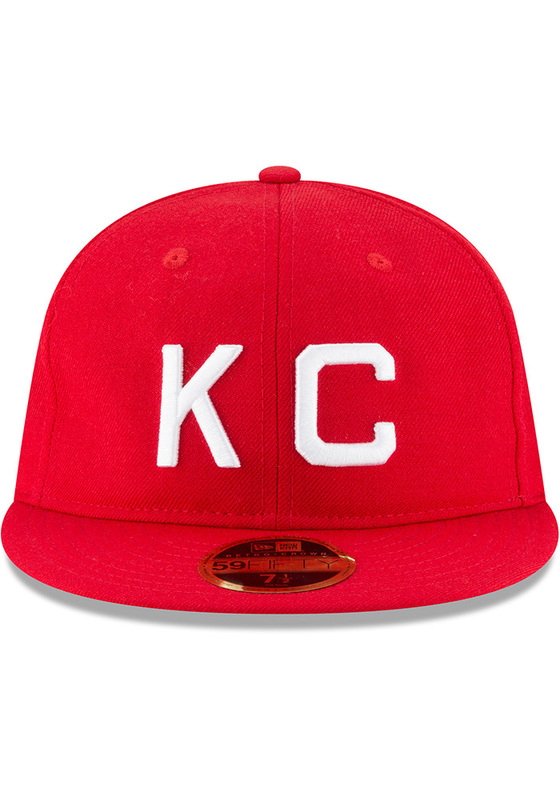 This Kansas City Monarchs Red Fitted Hat features a team logo embroidered on the front. 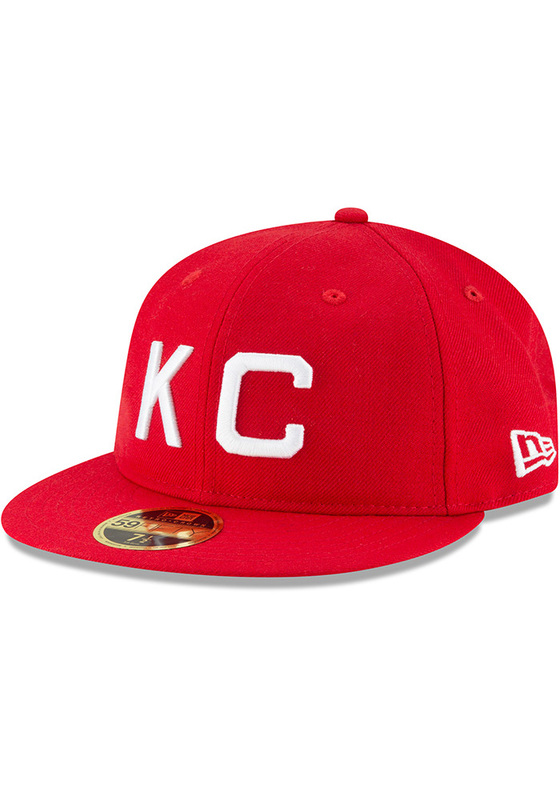 You'll be ready to show your Monarchs pride with this Cap! 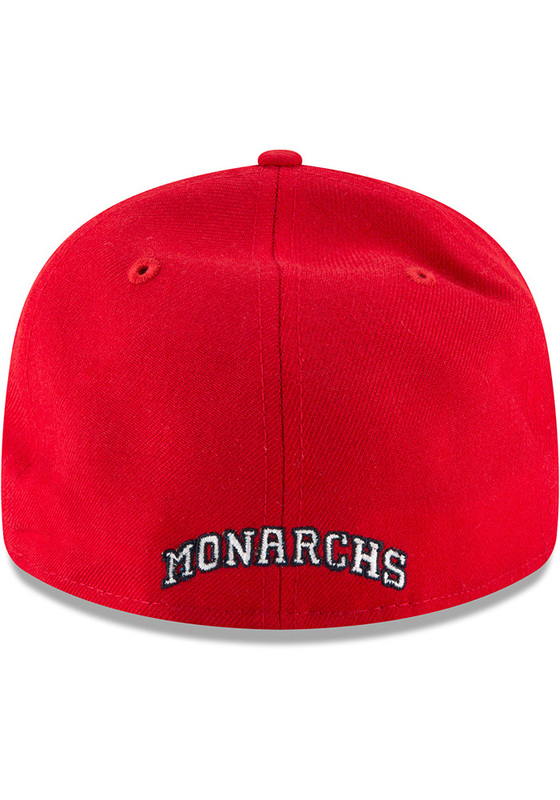 Go Monarchs!